Available on App Store and Play Store. 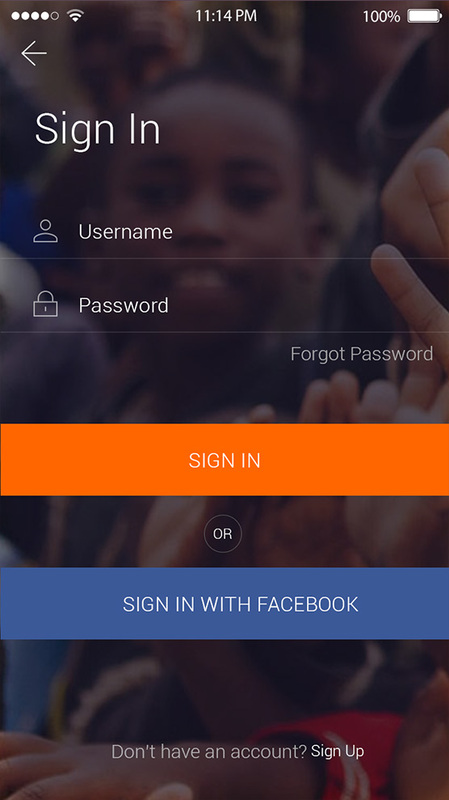 The vision behind HelpingHand365 was to create a platform connecting those who need help to those who either want to help or to contribute by any means despite all the constraints. 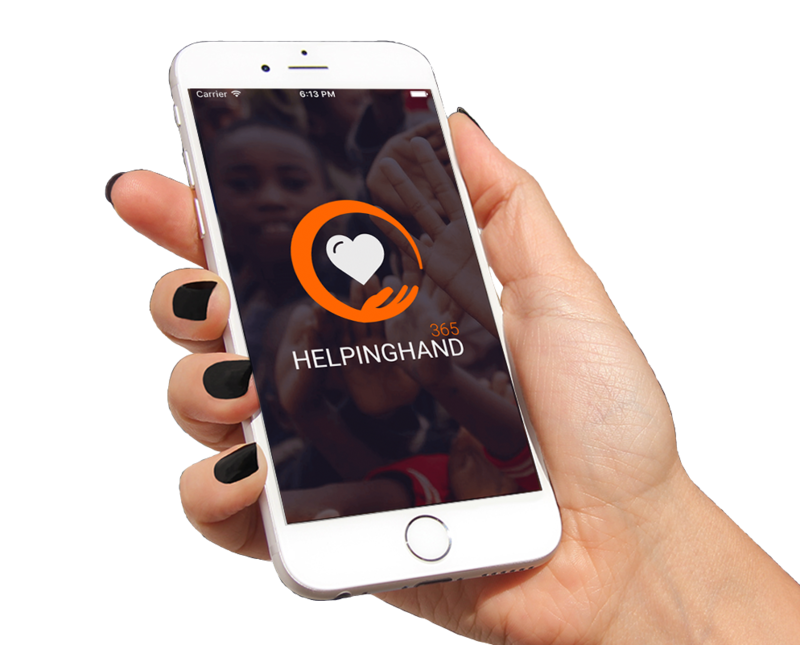 HelpingHand365, is an open crowd funding platform, which will allow nurturing funds for any charity project by raising money from individuals. Crowd funding offers the trust and transparency. 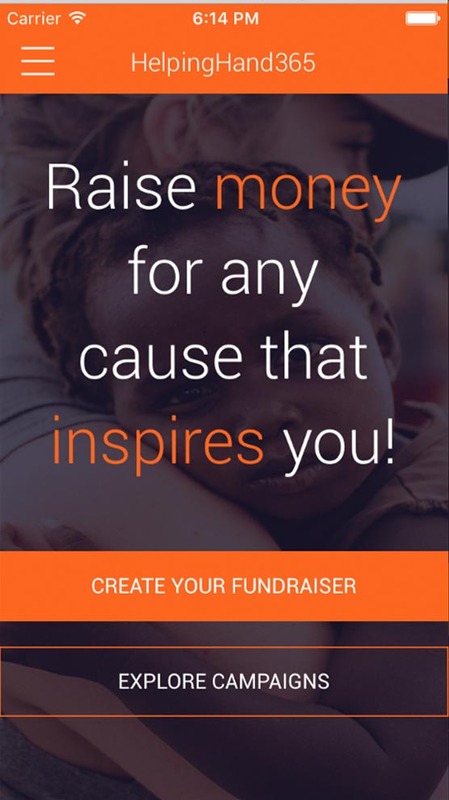 You can support any particular charity or cause by easily raising funds and awareness through crowd funding with the help of HelpingHand365. 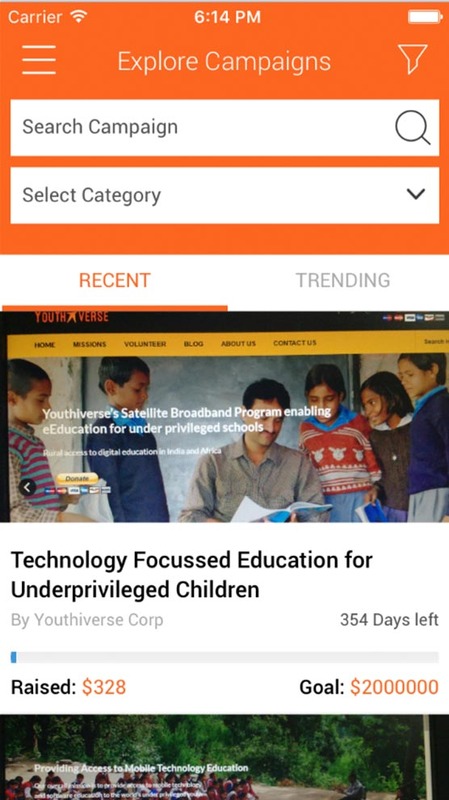 HelpingHand365.com is an innovative solution dedicated to Charitable Giving. It is a powerful crowd fundraising platform linked to countess Charities and Events serving Worldwide Causes. You focus on the cause that inspires you, we do the work in steering your help to the charity of your choice! Together we are stronger and together we can achieve anything. A little step goes a long way! A little contribution can make a huge difference, and what can be better than funding to accomplish someone's need. 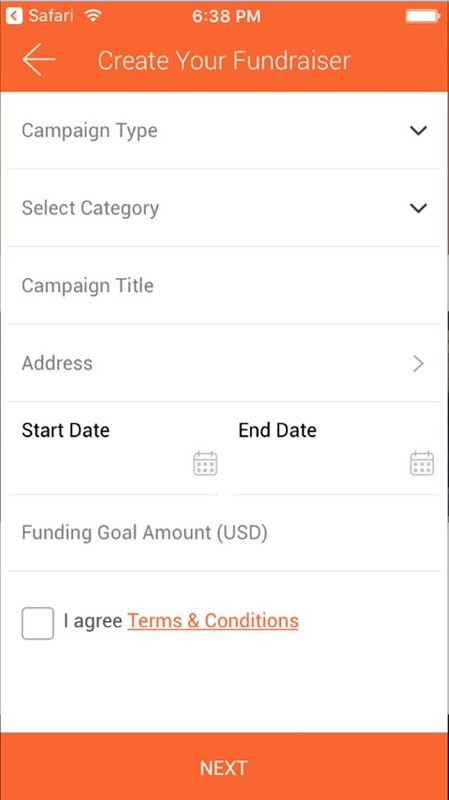 Contribute and support the active campaigns and events or craft your own fundraiser with few easy clicks! 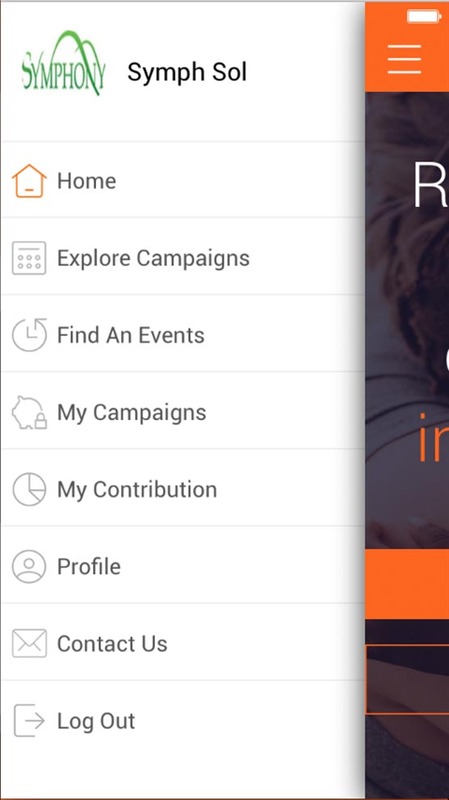 Sign-Up for FREE and explore the campaigns. Donate the cause of your choice. Join the events according to your interest around the globe. Have a great idea to make the world better. Start Fundraising in Minutes. Tell your story and share with the world. Publish your events and we will let people know about it. Select your device platform and get started. 2017 HelpingHand365. All rights are reserved.